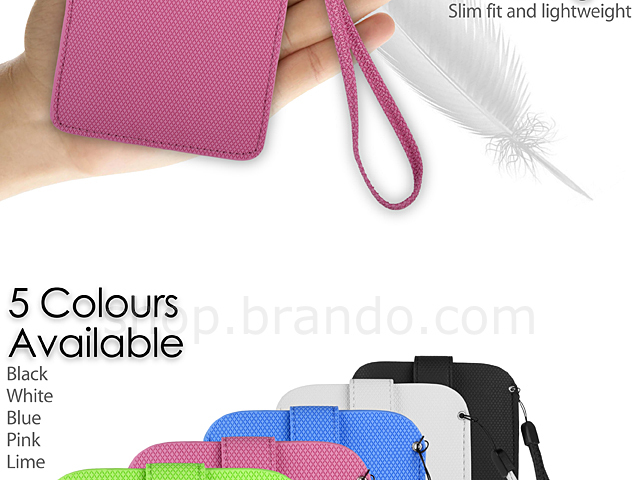 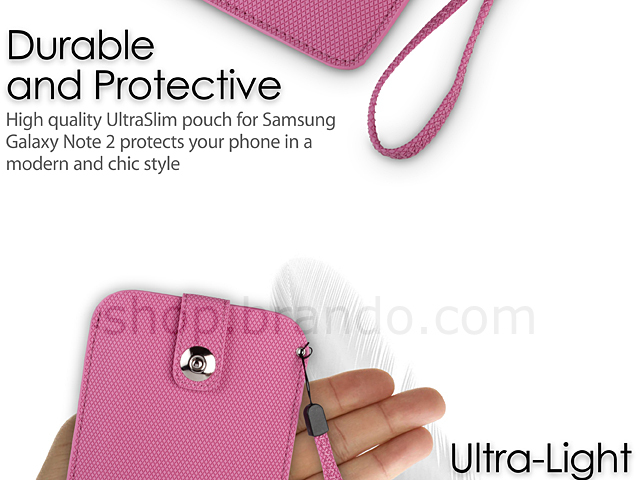 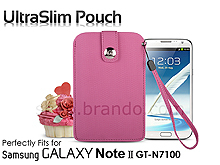 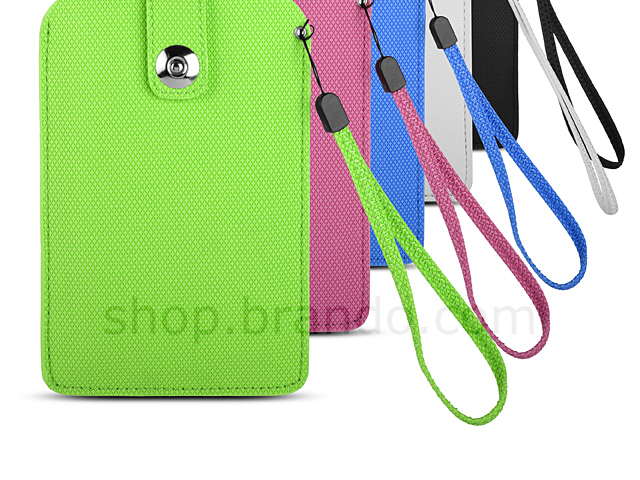 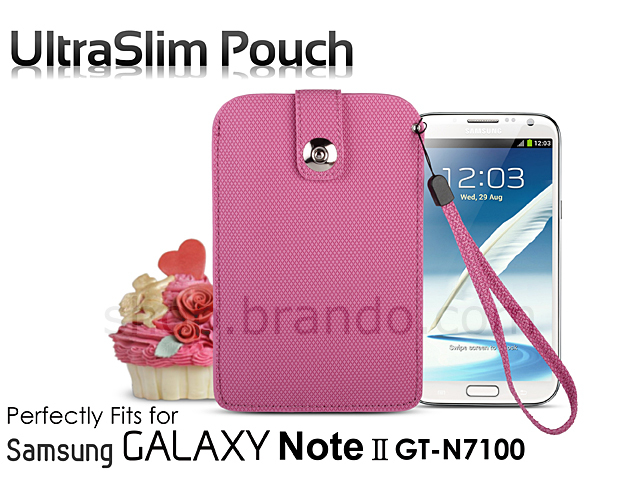 High quality UltraSlim pouch for Samsung Galaxy Note II GT-N7100 protects your phone in a modern and chic style. 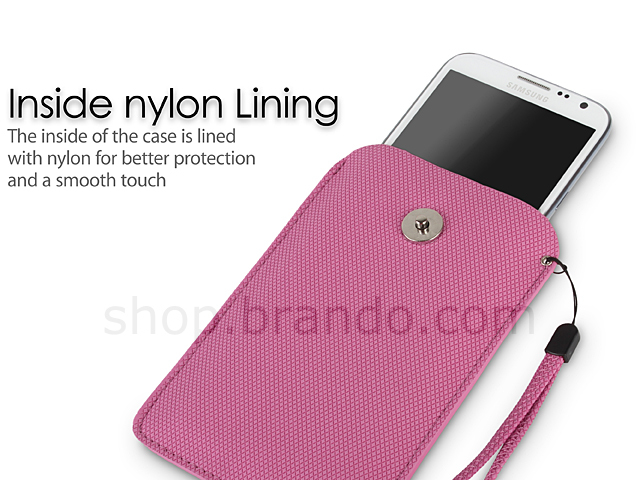 The inside of the case is lined with nylon for better protection and a smooth touch. 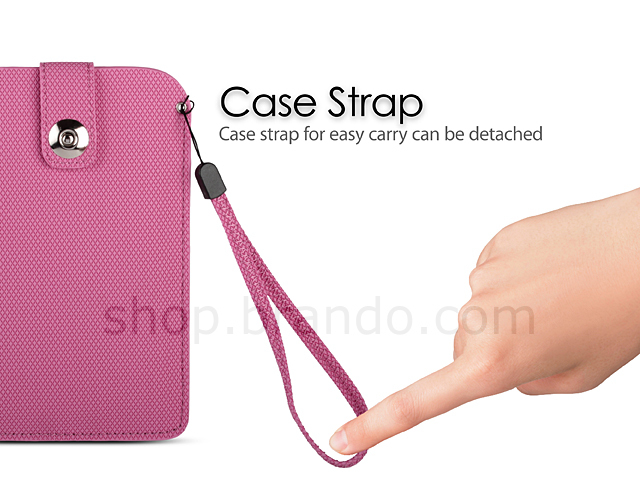 Case strap for easy carry can be detached.